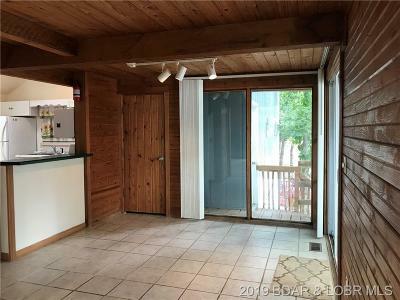 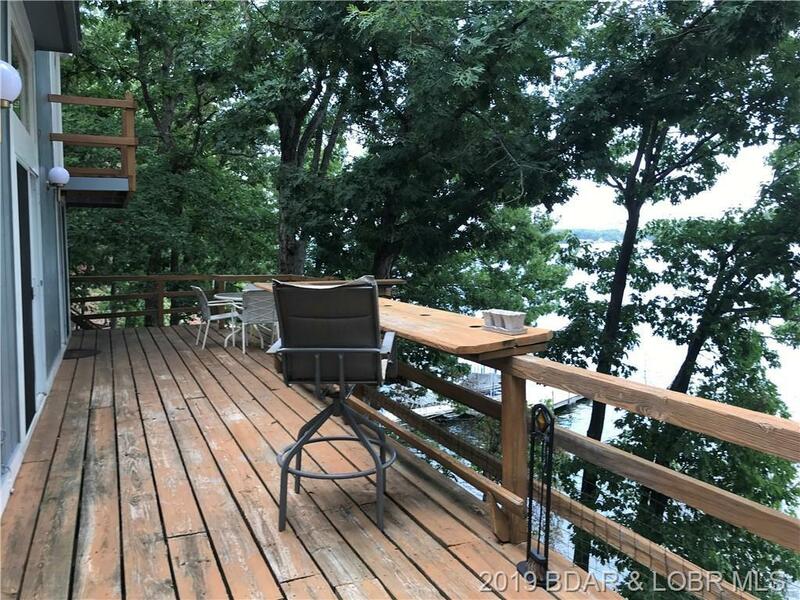 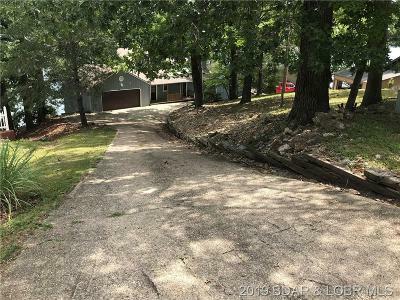 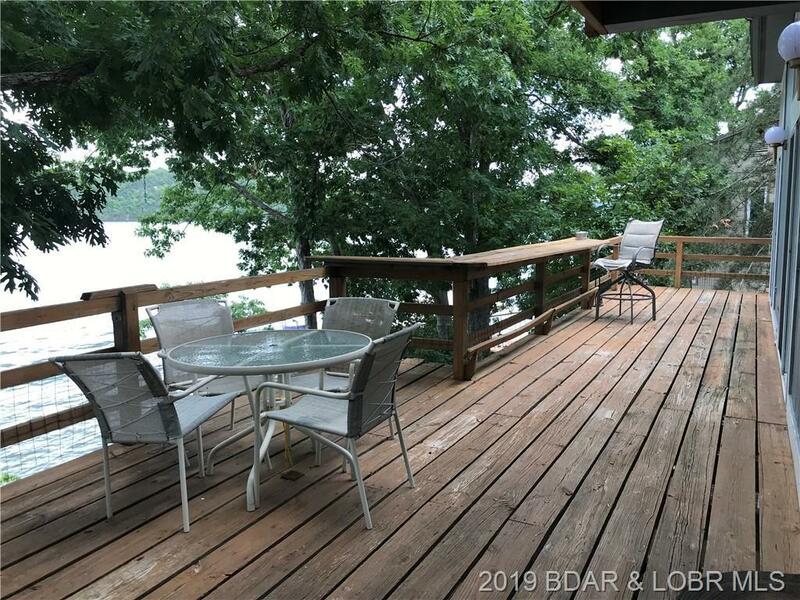 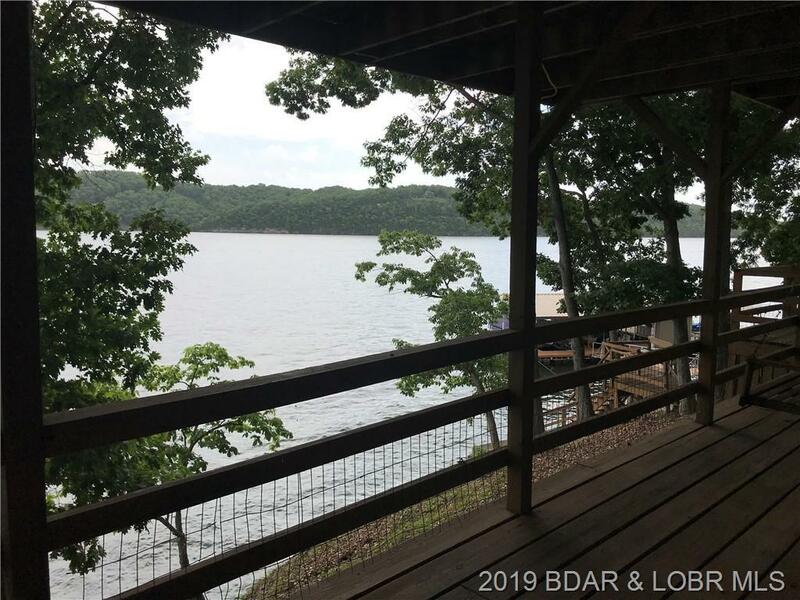 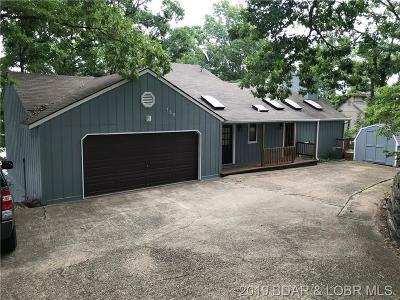 This is a decent sized Lake Home on a large lot in Osage Highlands Subdivision in Greenview. 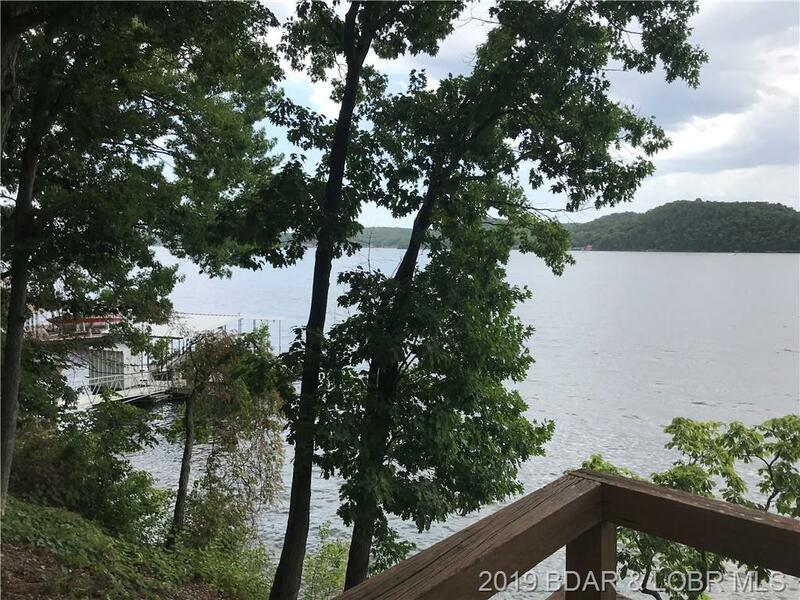 120' of Lake Front on the main channel at the 32MM. 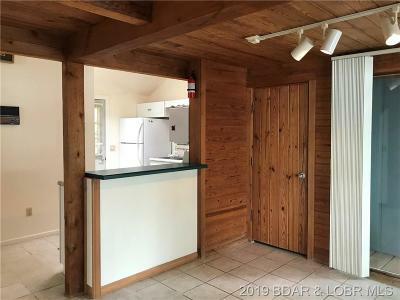 Large enough for full time living or just as a Vacation Home! 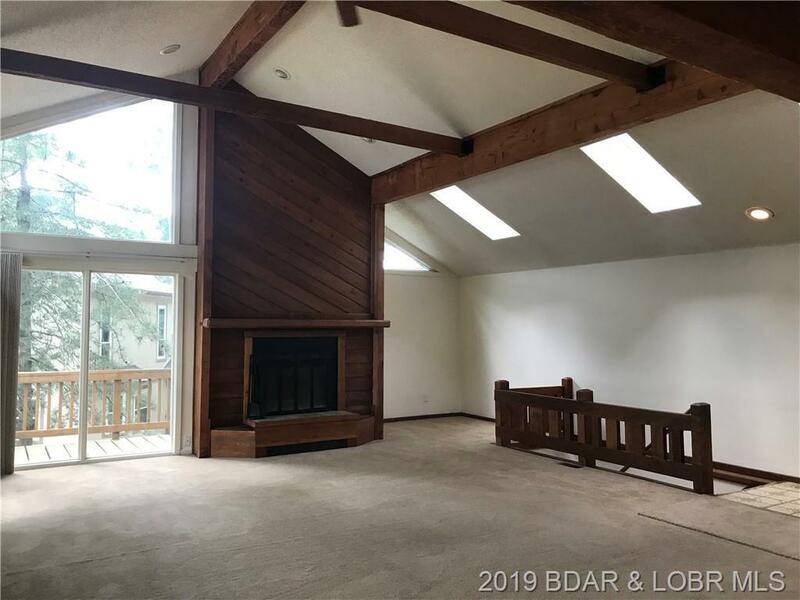 Owner had a new roof put on in 2018. 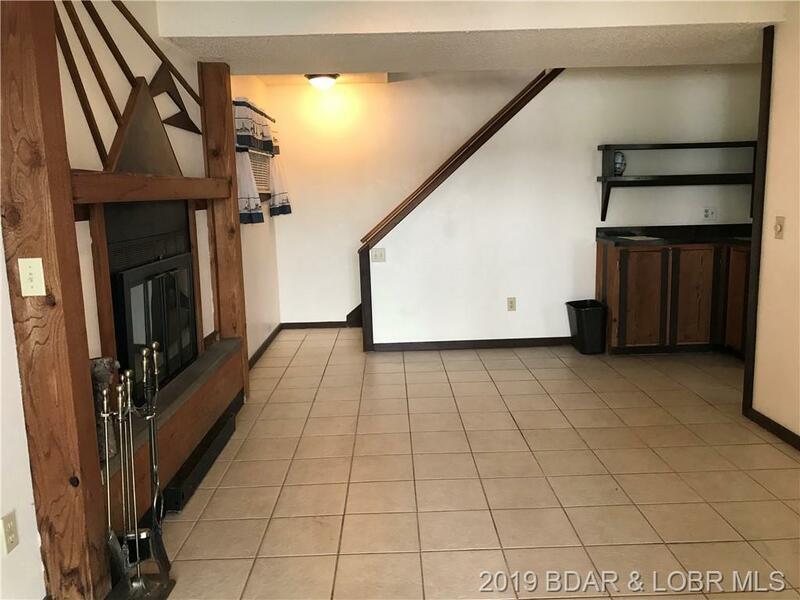 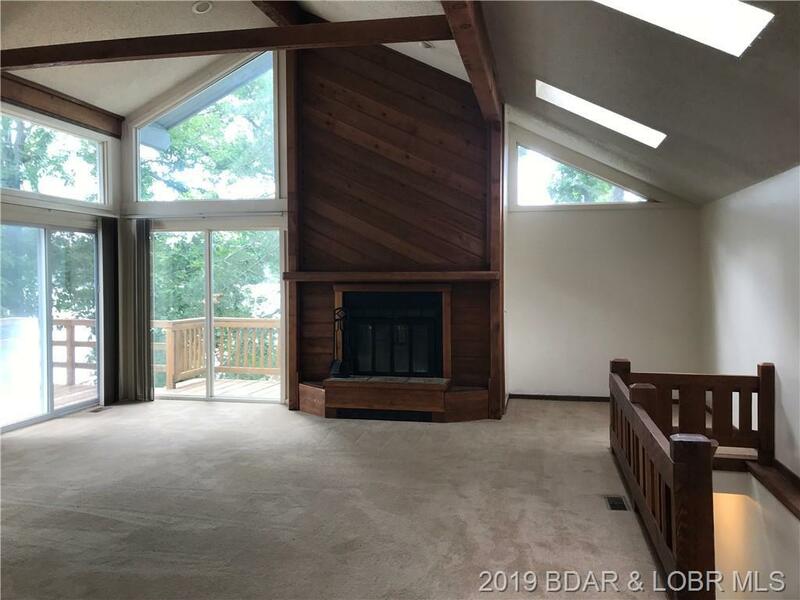 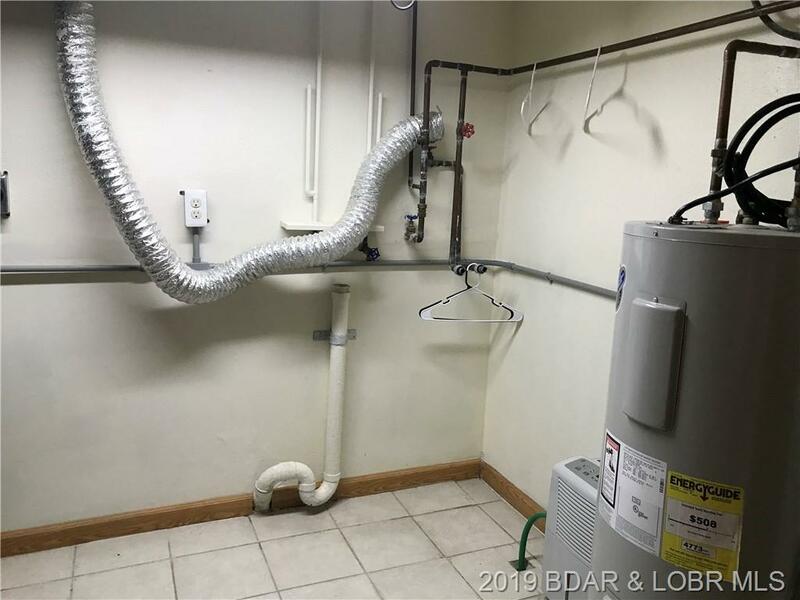 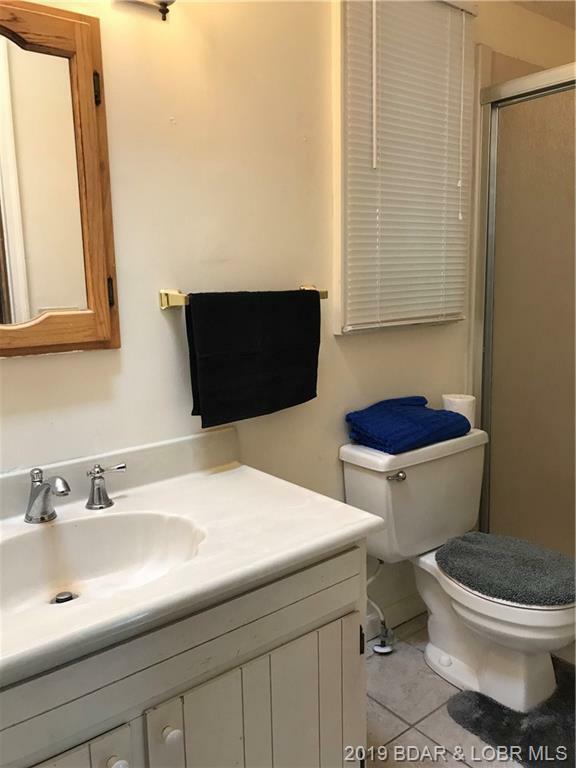 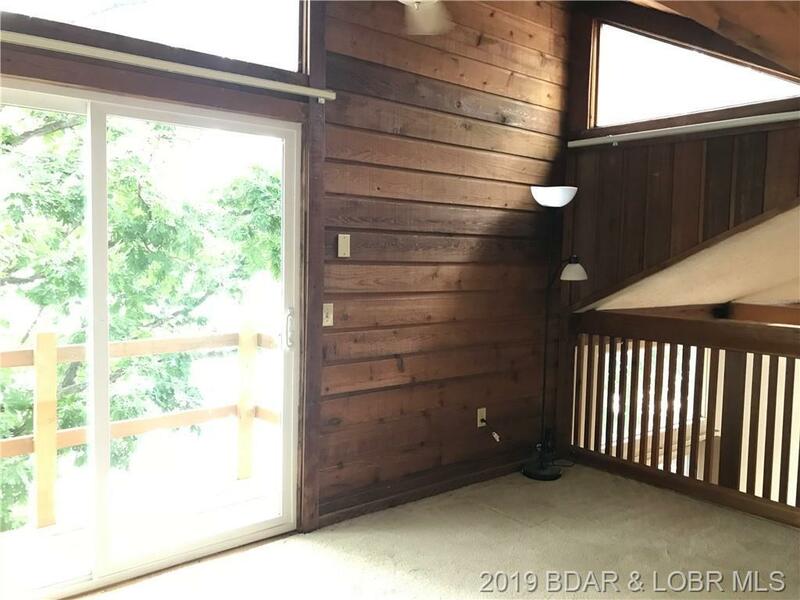 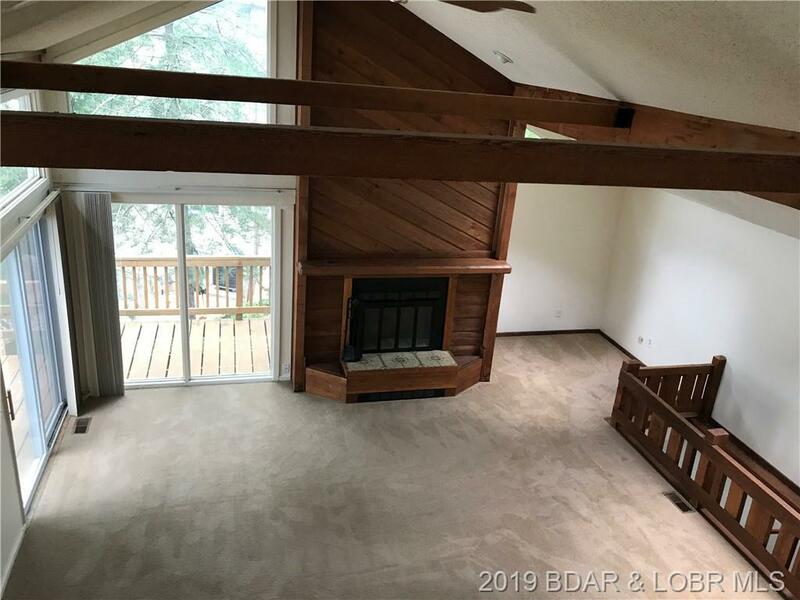 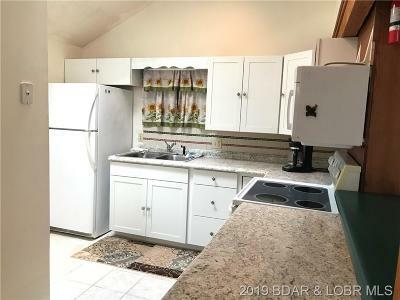 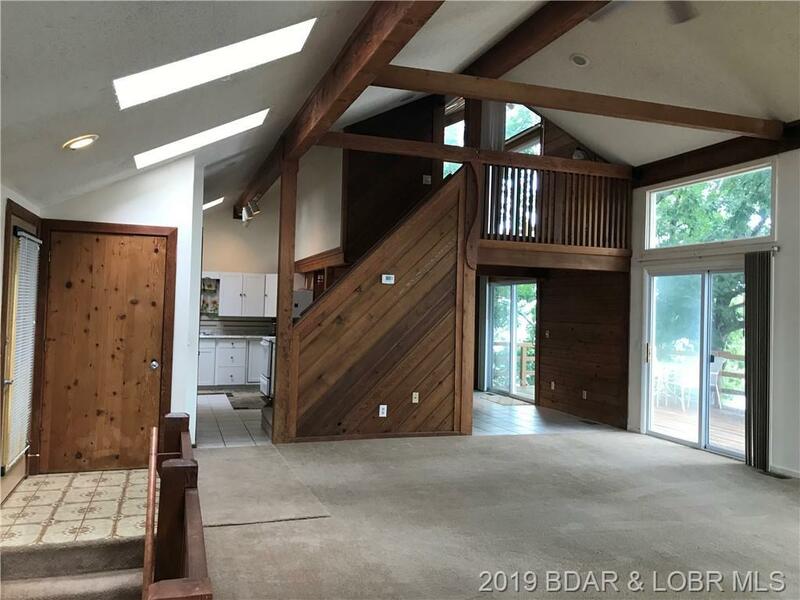 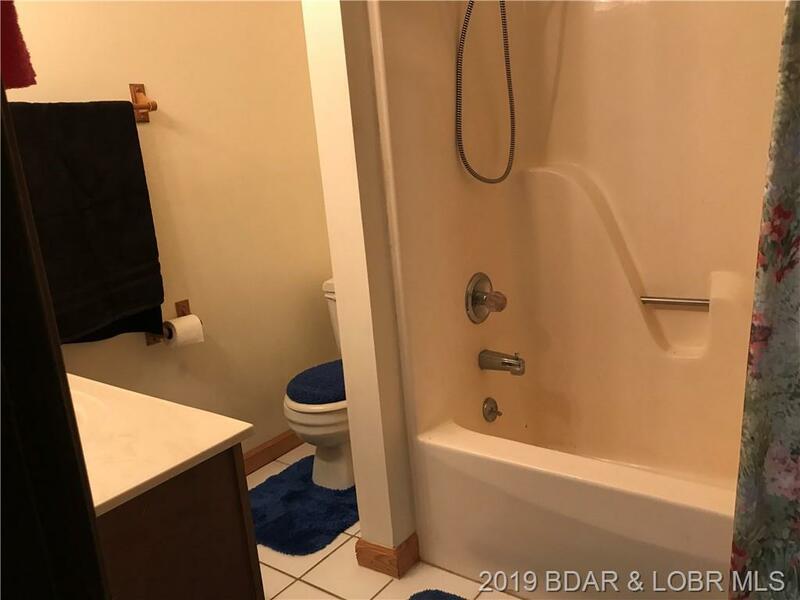 New Owner will want to update the flooring and colors but the architect on the main level is really neat with Vaulted and Beaned Ceiling, wood-burning Fireplace with the Natural Stone façade. 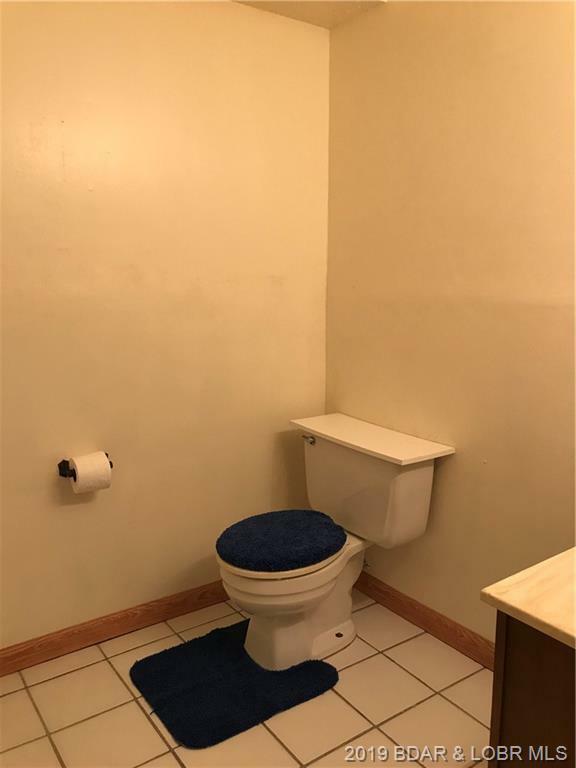 Includes an att. 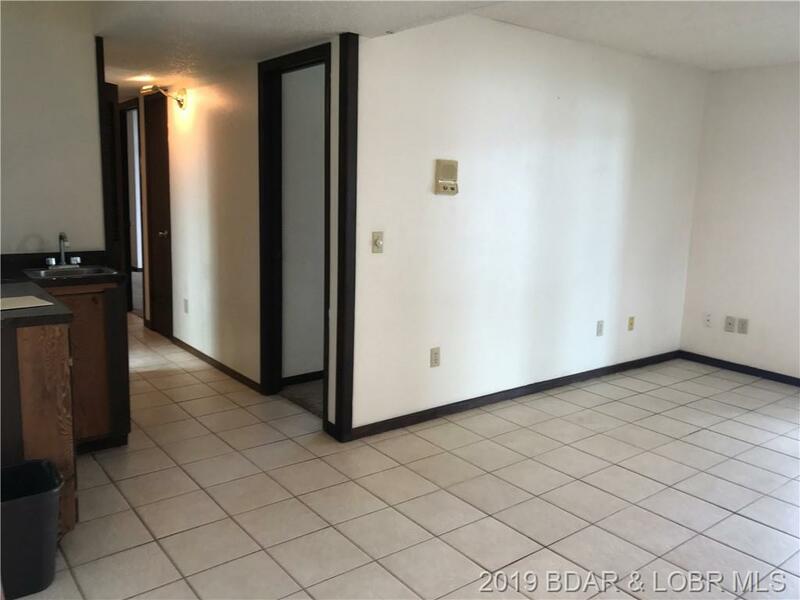 2-car garage, good sized decking on both levels and blacktop to the door! 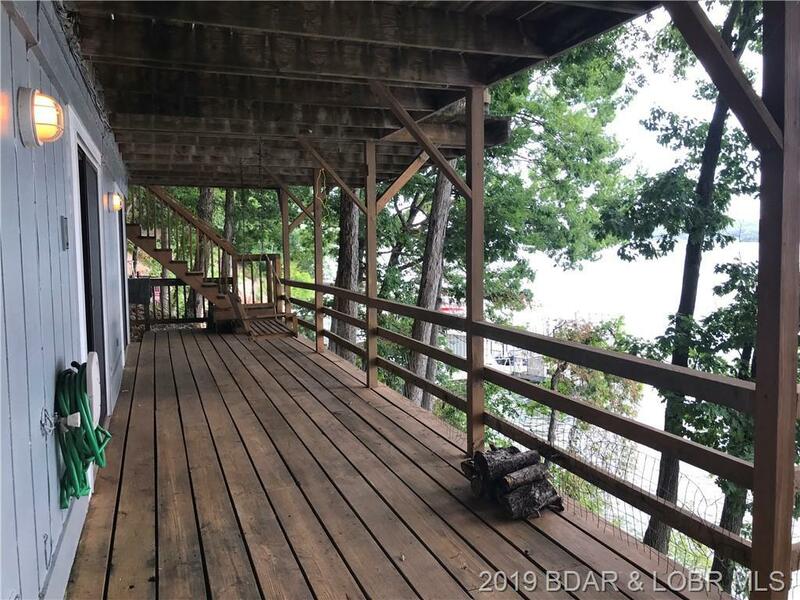 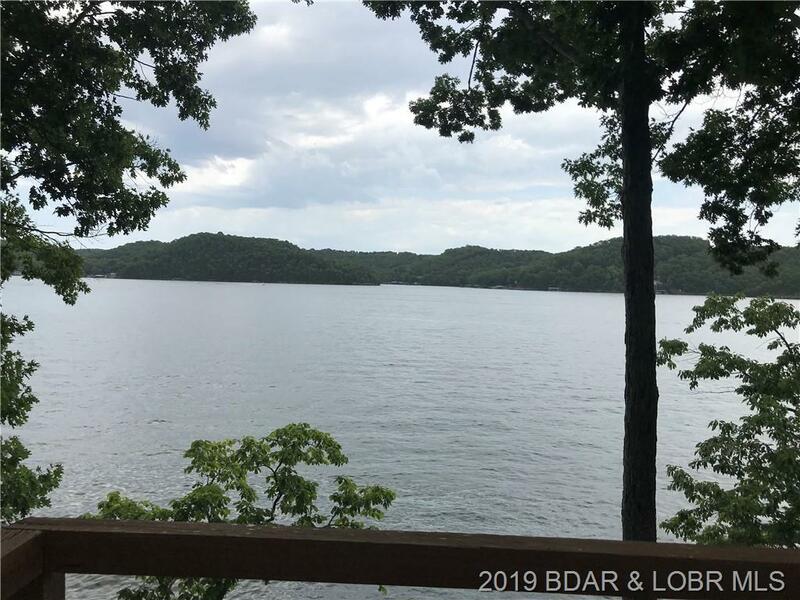 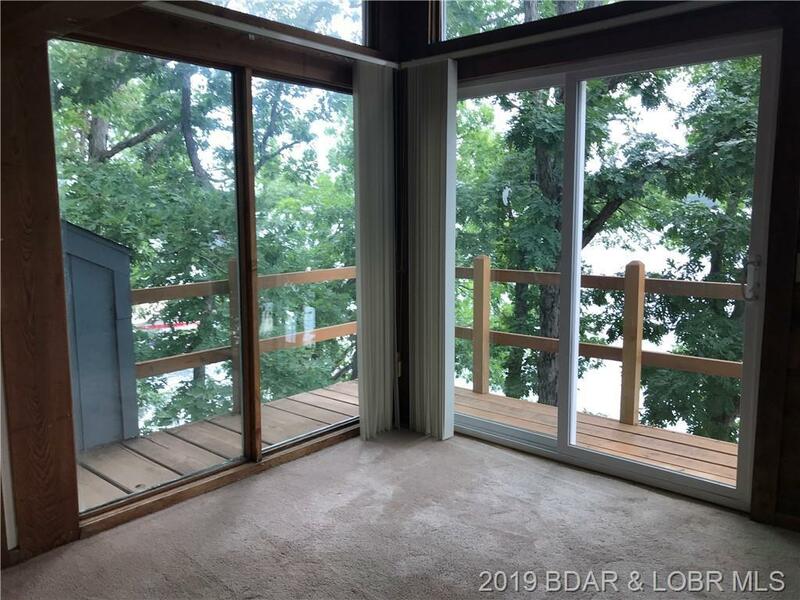 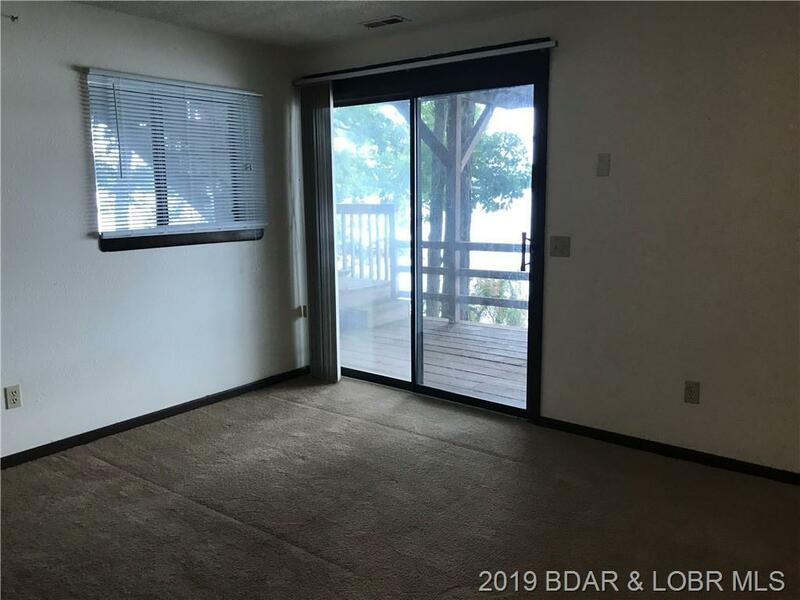 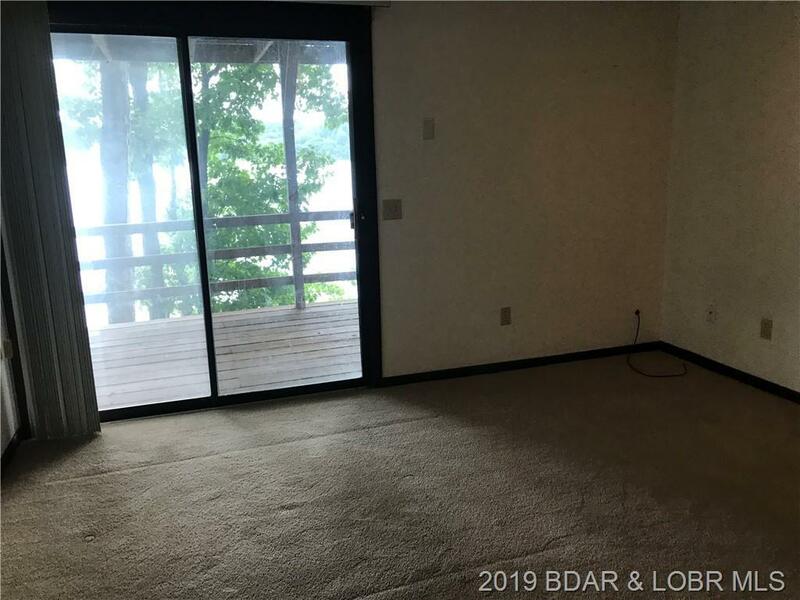 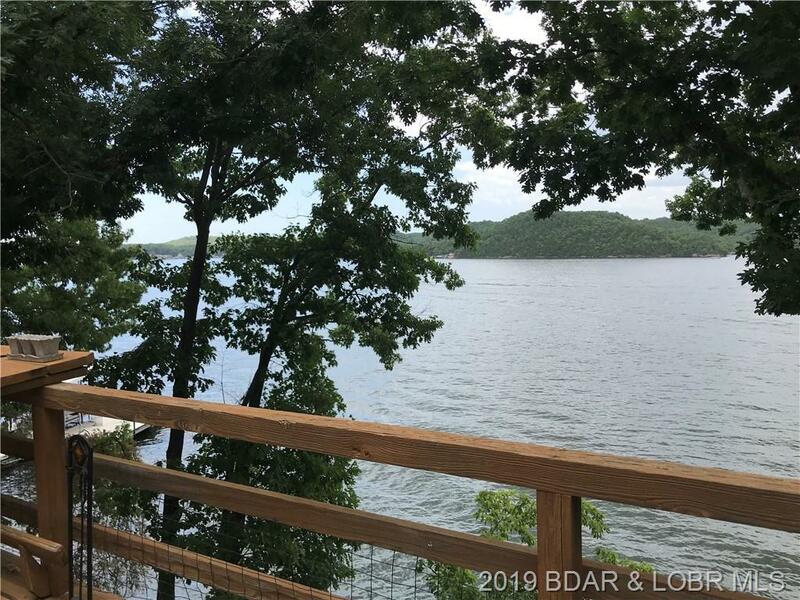 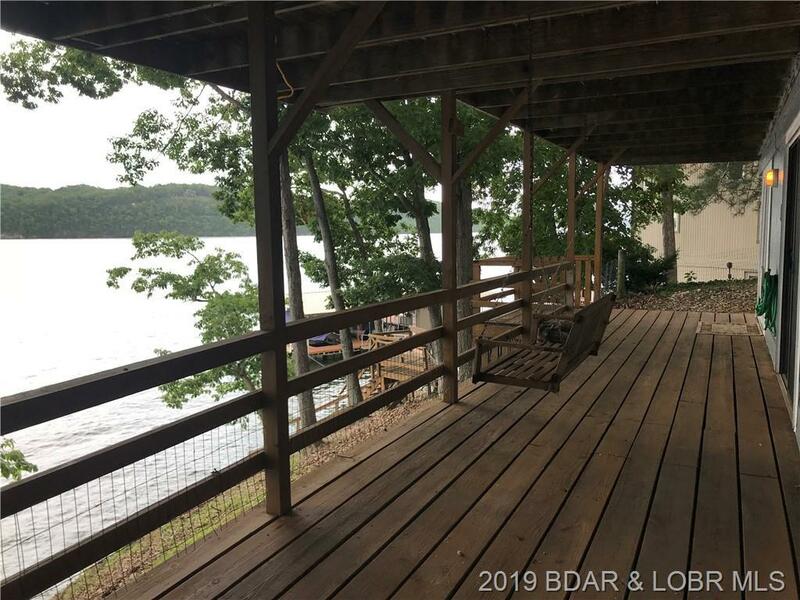 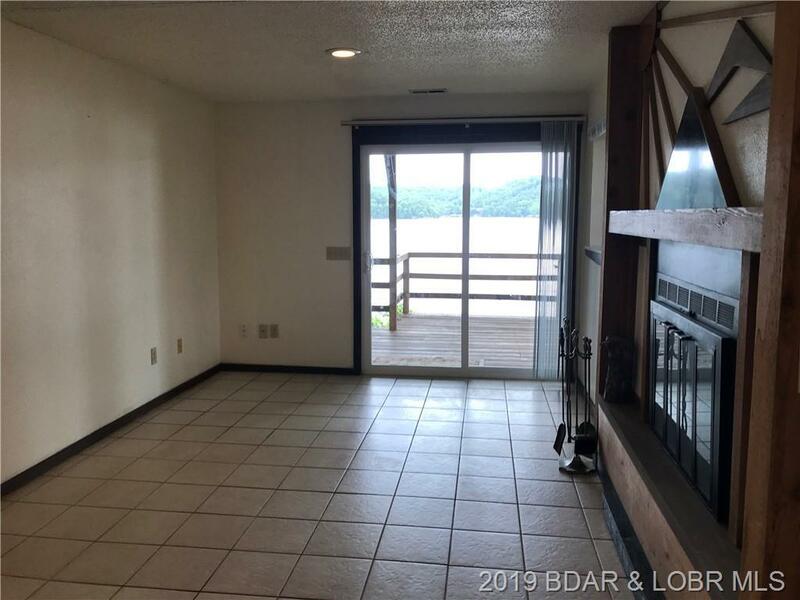 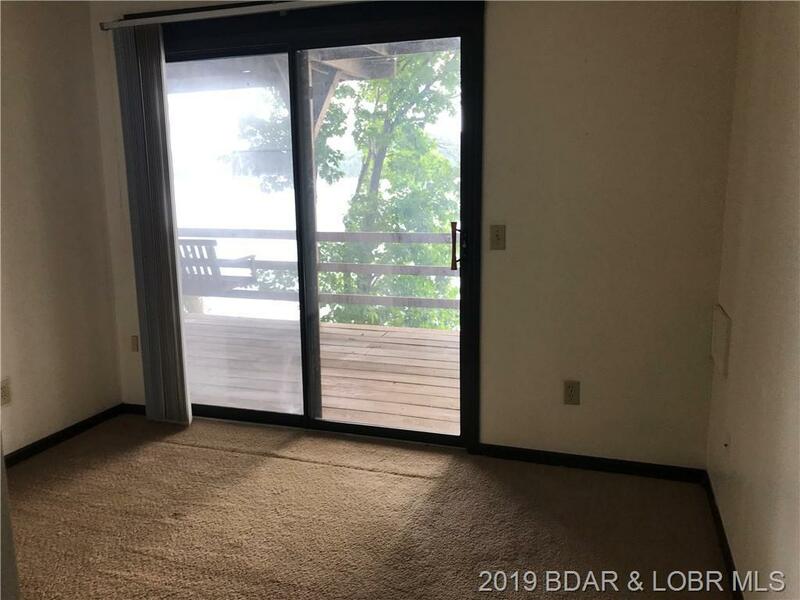 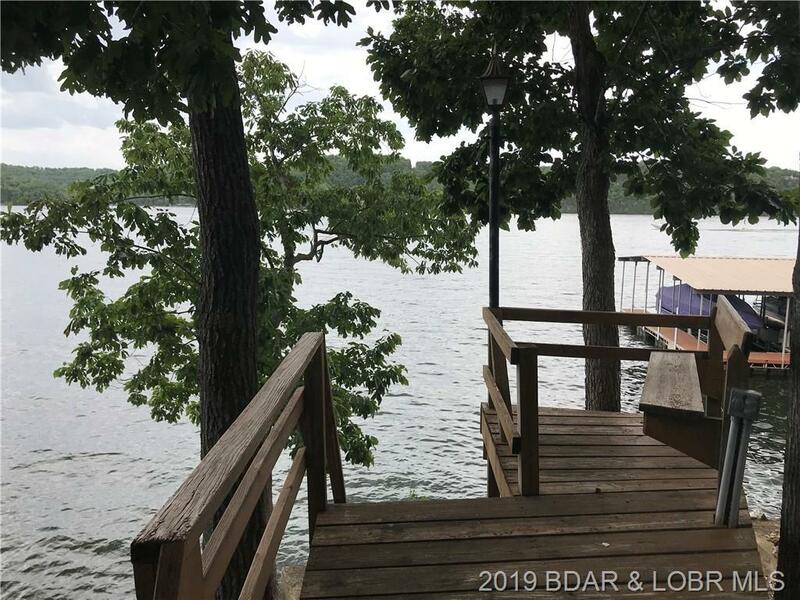 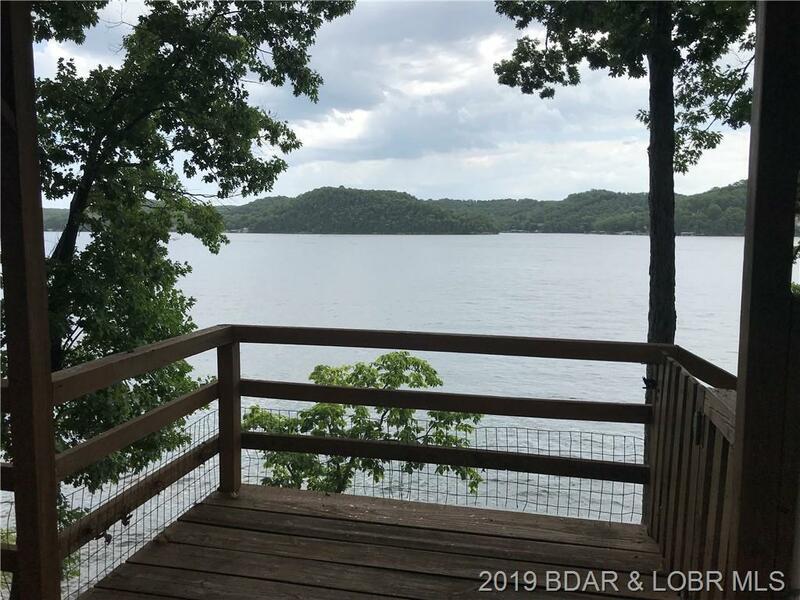 There isn't a dock currently but plenty of room for any size you need.Compare the pricing to other homes on the market-This is a good value.